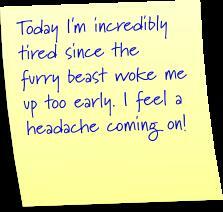 Not a great start to the day, but hopefully it will get better. 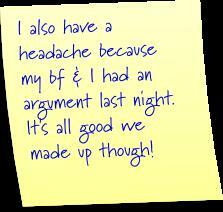 Stopping over from Post it Note Tuesday. 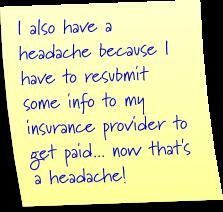 Dealing with insurance is a huge headache!